Fittest Grandma Body Builder In The World Just Turned 81! You have probably reached a point in your life when you told yourself you’re too old to do something? You definitely have! 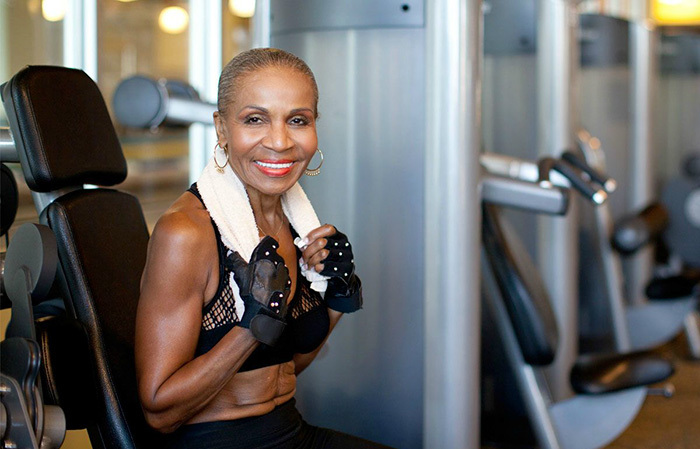 Well, Ernestine Shepherd is a living proof that age is only a number! This incredible woman is the world’s oldest female bodybuilder, and she just celebrated her 81st birthday! You may have come across a circulating meme which displays two elderly women, one depending on a wheelchair, and the other fit and standing up straight. The second one on the picture is the inspiring woman we are going to talk about today. Nevertheless, her story is one of a kind! Although she earned her place in the Guinness Book of World Records, she didn’t spend her entire life as a bodybuilder! In fact, she did not begin to exercise until she turned 56! 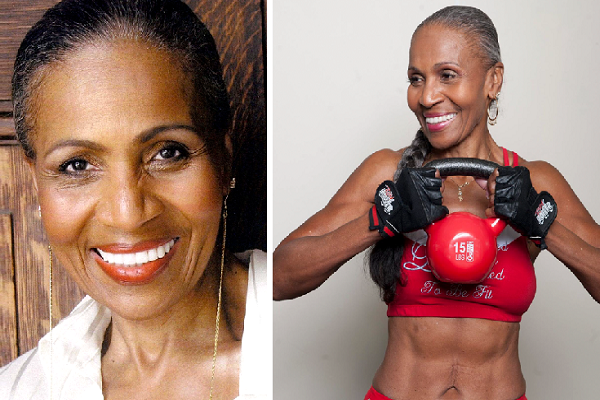 Ernestine Shepherd was born on June 16th, 1936 in Baltimore. She raised her sister, and when she tragically died from a brain aneurysm, Ernestine made a decision to take better care of her own body and health. She decided to change her lifestyle from the core, as she had just developed high blood pressure. Now, this head-strong woman wakes up at 3 am every day, runs about 80 miles (130km) per week, and sticks to a calorie-controlled diet that is based on vegetables, boiled egg whites, chicken, and a lot of water. Remember Ernestine every time you think of skipping the gym! Next ArticleThis Ginger Tea Can Dissolve All Kidneys Stones, Soothe Pain and Detox The Liver!